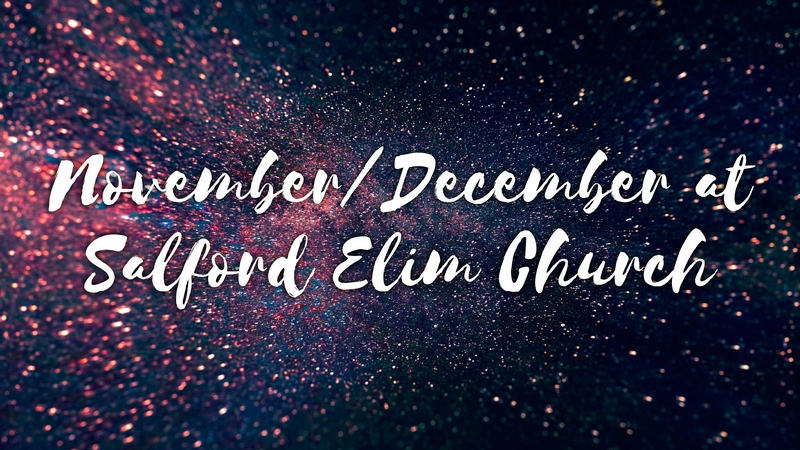 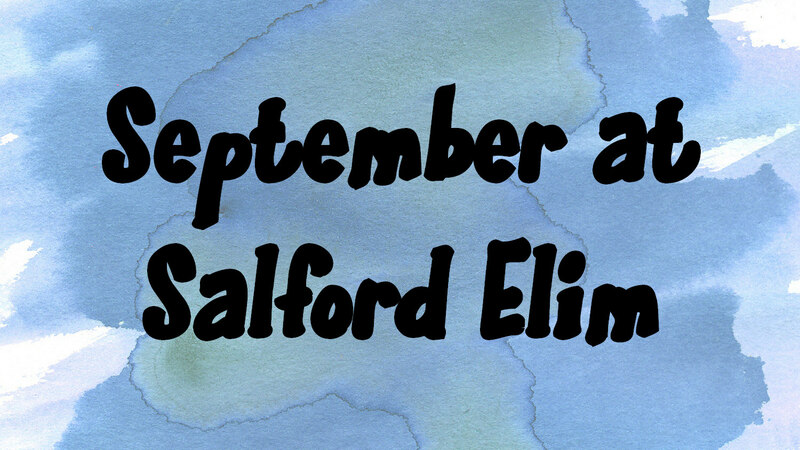 What’s going on at Salford Elim Church this November/December? 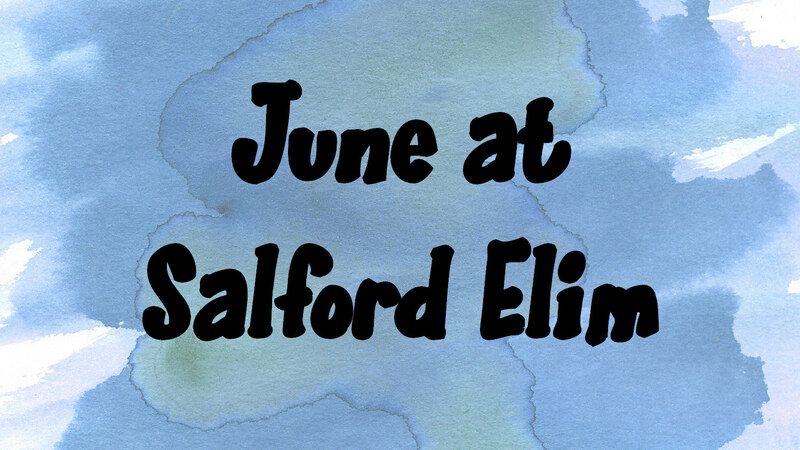 Find out what’s happening at Salford Elim Church in June. 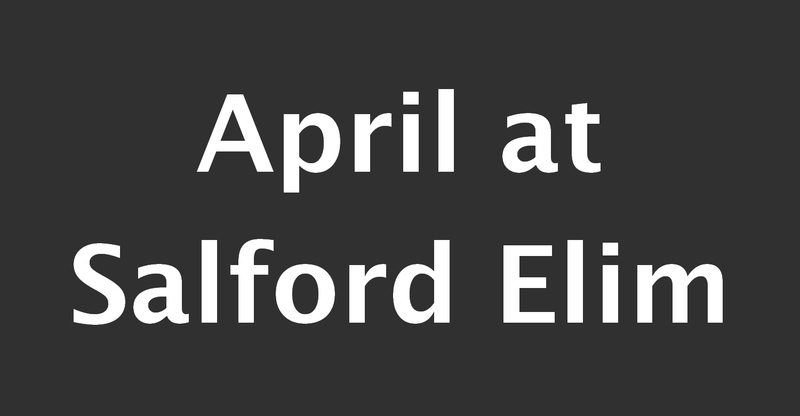 Find out what’s happening at Salford Elim Church in April. 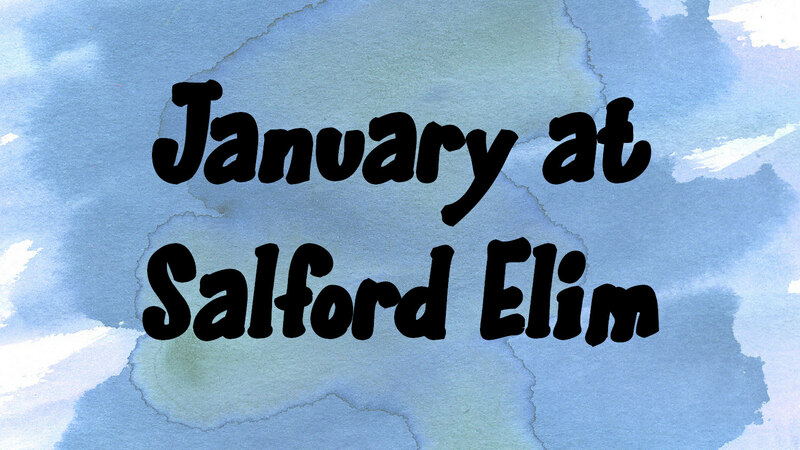 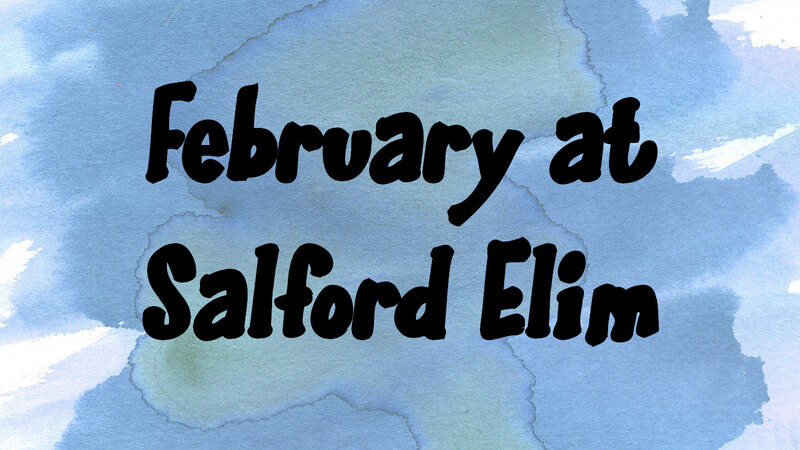 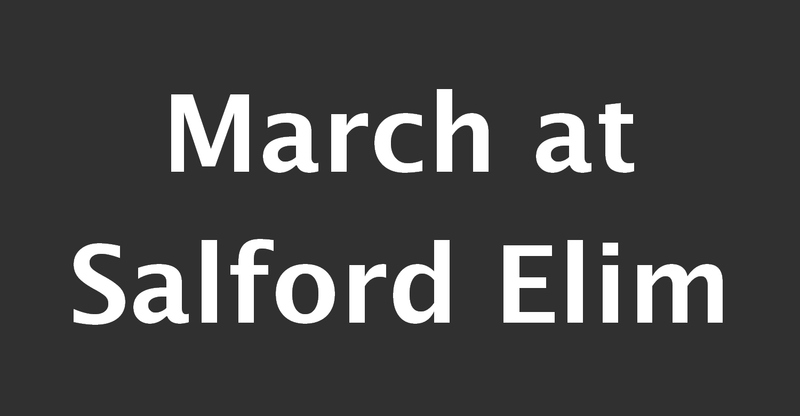 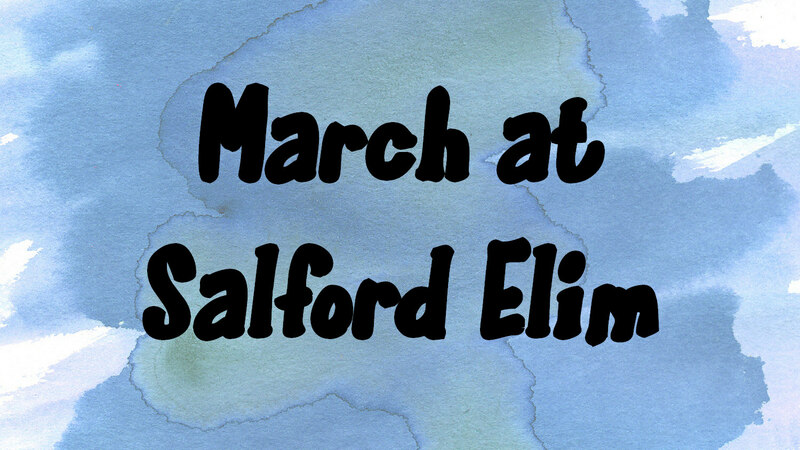 Find out what’s happening at Salford Elim Church in March, and beyond.